What are others saying about SRoyalS? SRoyalS was great! My modeling site was not an “easy build,” as I had many complex design and functionality requests. She tackled everything with enthusiasm, insight, and expertise. Her response time and follow up was immediate. She fielded questions from me on a variety of issues and made very good suggestions as solves or workarounds when needed. She is extremely knowledgeable and understands how businesses work – which was invaluable. I cannot recommend her highly enough and look forward to working with her on future projects! 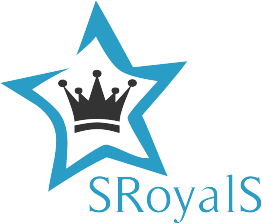 I use Star and SRoyalS for all my website needs! She’s my go-to-girl! I know I can count on her to be responsive and to get the job done efficiently. She is honest and hard-working and seems to know everything! I highly recommend her and her fabulous work. She will not let you down.